Thinking your Windows XP or Vista computer may be experiencing a DNS server problem? Understand the purpose of DNS Servers. Determine if a DNS Server problem actually exists. How to fix a DNS Server problem on your Win XP or Vista PC. 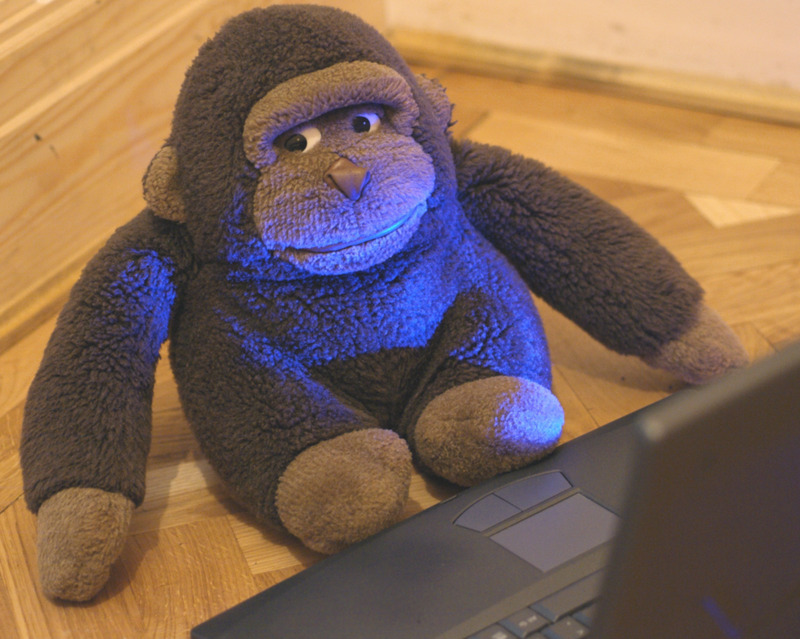 Learn about a non-DNS issue that may affect browsing to specific or all web pages. You can visualize that, at minimum, this is what a DNS Server database contains. Websites names and the IP addresses. In this example, these are actual good IP's for Google. 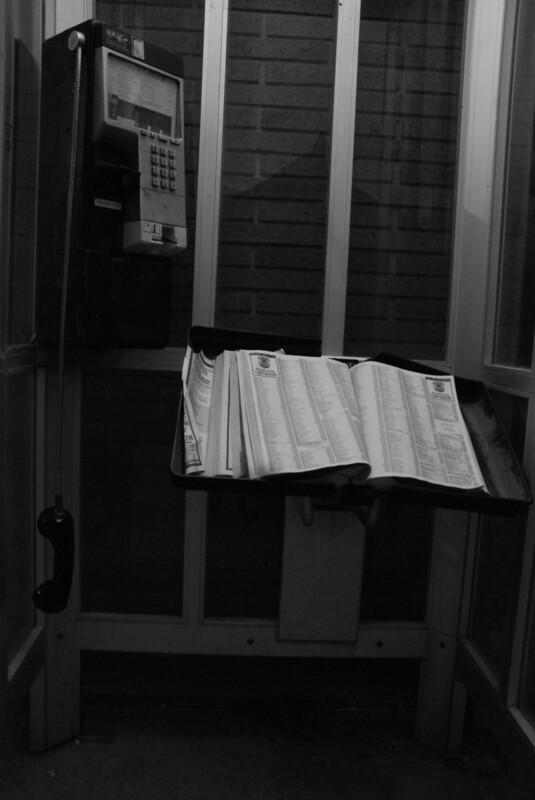 Think of a DNS Server like a phone book. Phone books cross reference names to numbers. DNS servers do the same. DNS stands for Domain Name System or Domain Name Server. It's only real purpose is to make browsing the Internet easier for people. People like to pull up websites using names. Computers like to pull up websites using IP address numbers. Names, unlike numbers, are easier for people to remember. That does not change the fact that computers networks still insist on IP address numbers. The solution is DNS Servers. DNS Servers are servers on the Internet to do the cross referencing between the two to satisfy both the network and people. DNS Servers are like the phone books of the Internet. DNS works out of your view, behind the scenes. 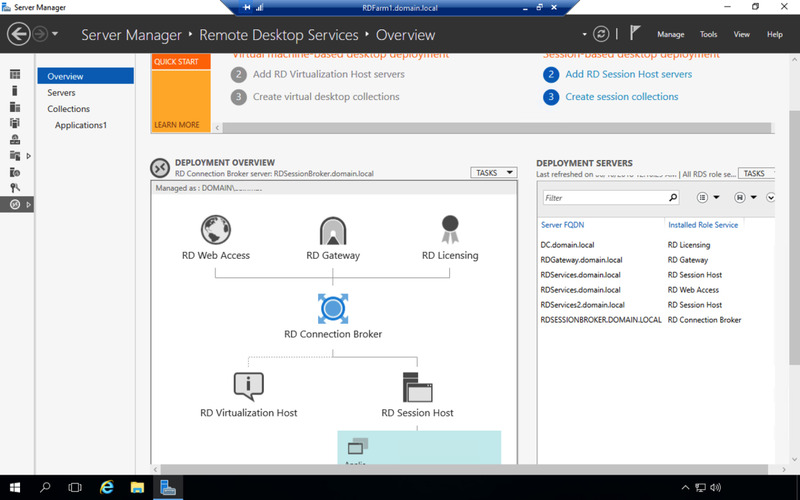 What can cause a DNS Server problem on my Windows XP or Vista PC? Your DNS settings are pointing to an IP address where no DNS server exists. The DNS server itself lost connectivity to the Internet or is offline. The DNS server has a corrupted database. The DNS cache on your computer is corrupted. Am I truly having a DNS Server problem? Remember, all DNS does it cross-reference website names to IP address numbers. To determine if it is a DNS problem, lets just go directly to the IP address (bypassing the DNS Server) to see that works. Before we do, just for good measure, verify that you can not pull up google.com by name. If it does not pull up, now try pulling up Google by keying in one of its IP addresses (In the chart above) instead of its name in the address bar. Does Google pull up by IP but not by name? Yes: You simulated what the DNS server was supposed to do and it works for you. It is definitely a DNS server problem. No: Then DNS is not a factor. You manually did the dirty work that the DNS server would normally do and it made no difference. It is not an issue with the DNS server and the problem lies elsewhere. You would want to find out the IP addresses of those sites. 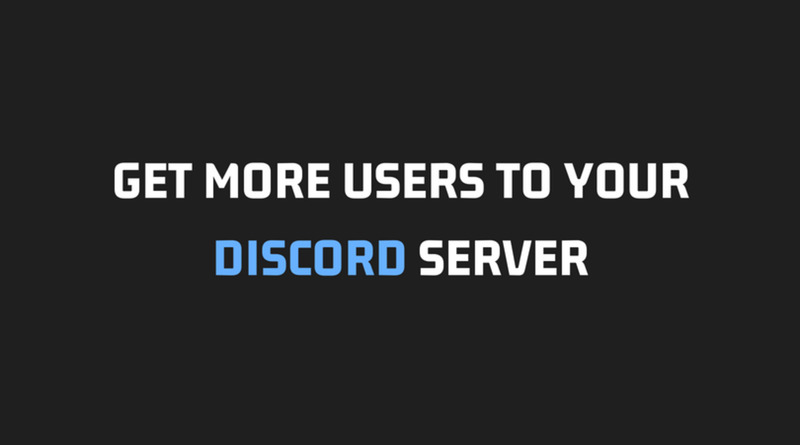 One way to find out the IP address of a web server that is hosting the web site you are trying to access is by using the PING command from any computer that can view web pages (does not need to be in your house). Type PING WebSitesNameHere.com and press Enter. Note: It is not case-sensitive. 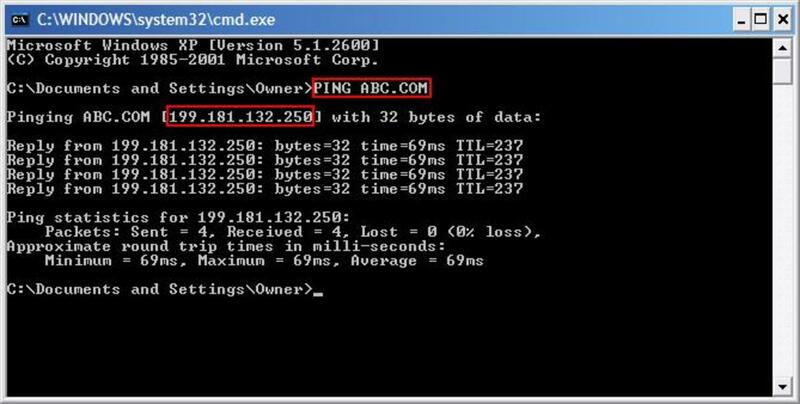 Using the Ping command with the name of the website gives us the IP address. The "Reply from..." statements is the web server saying it hears us. Now that we understand DNS, DNS servers and what can cause DNS Issues, let's get it fixed. The first step would be to check your DNS server settings. 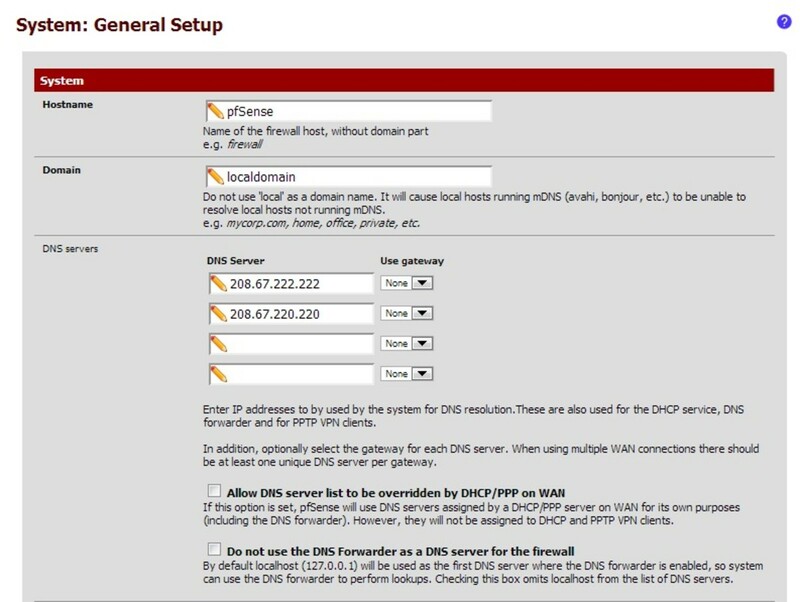 How can I view my DNS server settings? 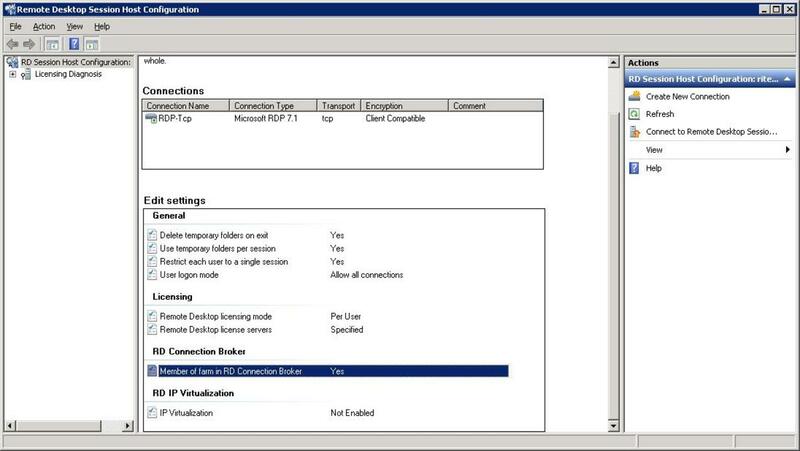 Right click Local Area Connection. Click on the words Internet Protocol (TCP/IP) so the background to the words highlight. Choose Network and Sharing Center. Click on the words Internet Protocol Version 4 (TCP/IPv4) so the background to the words highlight. The majority of Internet Providers use DHCP, or will automatically assign the IP and DNS server settings to your computer. If you find that it has a hard-coded specific IP address in your settings, try changing it to Obtain DNS server addresses automatically. After applying the change, see if your Internet web browsing works properly now. If that did not work, you may want to try to specify a different DNS server or servers. Your ISP provides DNS servers you can use or there are some popular free DNS servers available on the web. OpenDNS provides free DNS server's and is popular with schools, libraries and homes as they can provide free parental control's (their DNS servers limit entries for "inappropriate content"). Click on the link for the current OpenDNS Server IP addresses. Google's Public DNS provides free DNS server's for you to use as well. Click on the link for the current Google Public DNS Server IP addresses. Key in ipconfig /flushdns and press Enter. A non-DNS issue that may affect browsing to specific or all web pages. If you were able to run the ping command on a specific website and received Reply from... statements as shown in the picture, but can not browse to the web site you did the Ping command on, it may be a proxy server issue and not a DNS issue. Click Tools (If you can not find the word tools, do ALT and T at the same time). Click on the Lan Settings button. Normally, no boxes need to be checked on this screen including any setting to use a proxy server. If this was checked and you unchecked it and applied the change, odds are your Internet browsing will work properly now.